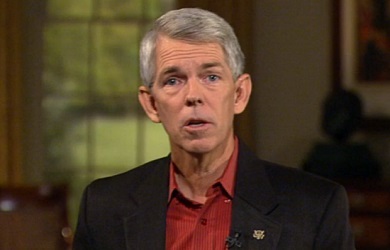 It is no secret that we have been vocal critics of David Barton and his brand of pseudo-historical Religious Right activism, but we have not been going it alone as there a variety of individuals who have criticized Barton, ranging from Chris Rodda and Warren Throckmorton who have thoroughly debunked much of Barton’s false history to Christian conservatives like Chris Pinto and Brannon Howse who have criticized him from the right. Barton: Well one of the things I found really interesting is, certainly with what we do at WallBuilders, we got a lot of opponents, we got a lot of people who hate us. I was telling a group of law students the other day that I know of four law schools who have entire websites going after me. The book we recently did on the Jefferson Lies, there’s two professors who came out with a book rebutting it before I’d even released the book! We don’t have to read this stuff, we just know it’s all false. 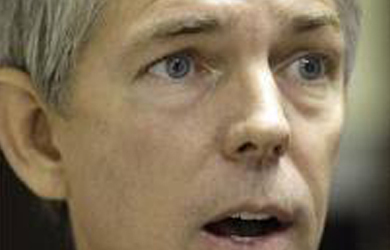 Rick Green: Hey, but if you’re not taking flak you know you’re not over the target, right? Green: … the people that have worked so hard to move us away from our foundation. Green: From the Christian community? Barton: From the Christian community! Now I expect that from the secular guys but the reason it’s coming from the Christian community is it goes back to something Jesus said in Luke 6:40 where he said “every student, when he’s fully trained, will be like his teacher.” now what’s happened is all these secular guys have been training students that were Christians, but now these Christian kids have been trained with a secular philosophy, they’ve become our professors and they’re just parroting what they heard. It’s not that they went back and check for themselves, they just assumed that their professors were right- they really like their professors, they were nice guys and they were really educated and had three Ph.Ds and they told me all the Founders were atheists. And so now you’ve to Christians repeating exactly what they’ve been taught rather than what truth and what history actually is. You will undoubtly shocked to learn that Barton’s claim that the book refuting his “Jefferson Lies” book came out before his book was even released is entirely false. 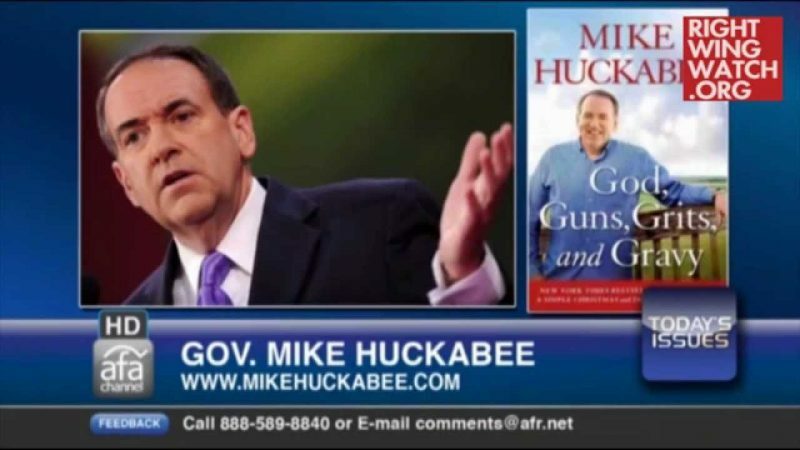 His book was released on April 10 whereas “Getting Jefferson Right: Fact Checking Claims about Our Third President” was released on May 3. Also, we hereby challenge Barton to name any of the “four law schools who have entire websites” dedicated to attacking him as well as to name even one of the “number of Christian colleges now teaching entire courses on how bad” he is because, frankly, we have no idea what he is talking about.